Wow! 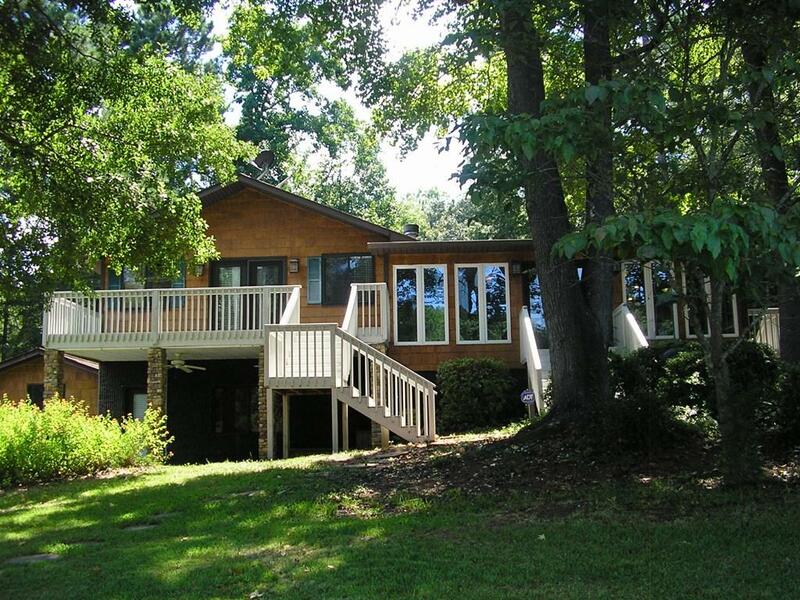 As you enter this home the open LR/DR/Kitchen has a wall of windows to enjoy the awesome lake view! 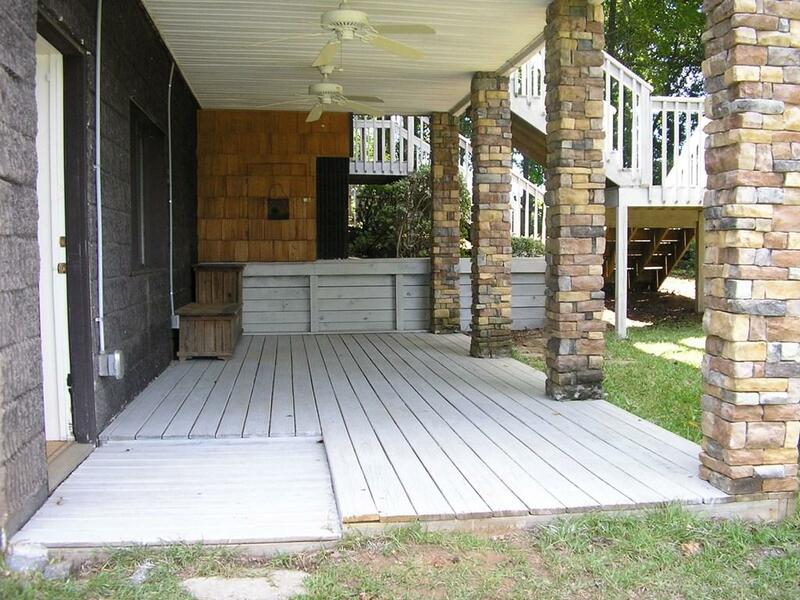 The kitchen has hickory cabinets, large island, solid surface counters and stainless appliances. These rooms have beautiful hardwood floors, cathedral ceilings, pretty stone fireplace and built in bookcases. 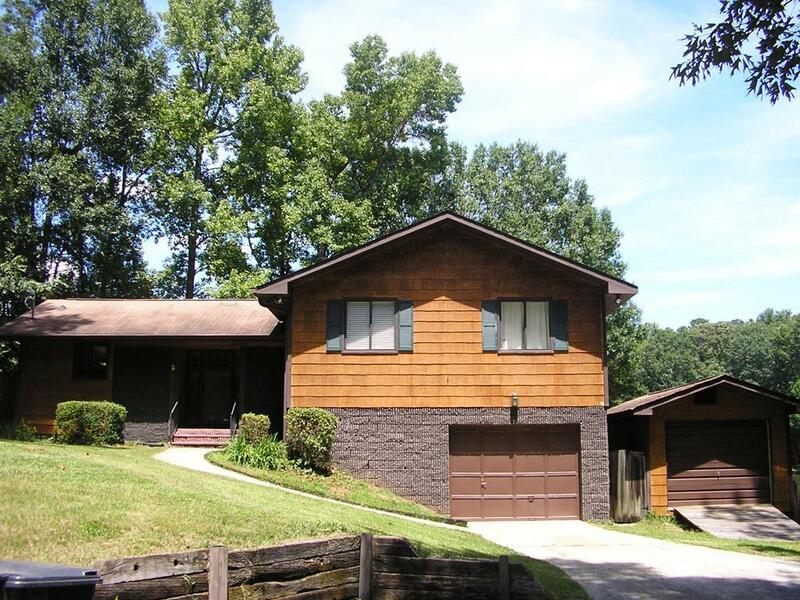 There are 3 bedrooms/3 full baths and a large bonus room( or 4th Bedroom) in the basement with a nice lake view. There is a separate laundry room, attic fan, alarm system, workshop, single attached garage, deck off master BR and LR and a charming patio at terrace level. 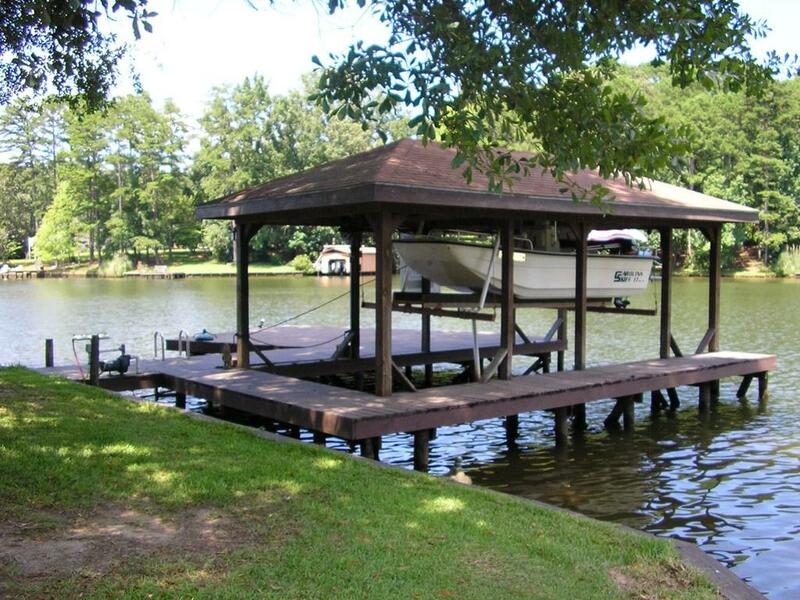 All located in a restricted subdivision, this home is on a level lot just a few steps to the single boat shelter with lift and over 200 ft of shoreline. Water over 8 ft deep - located on a FEE SIMPLE LOT.